This strand of black pearls will glam up even the simplest outfit, and is a great alternative if you don’t feel like going for jewel-toned accessories. 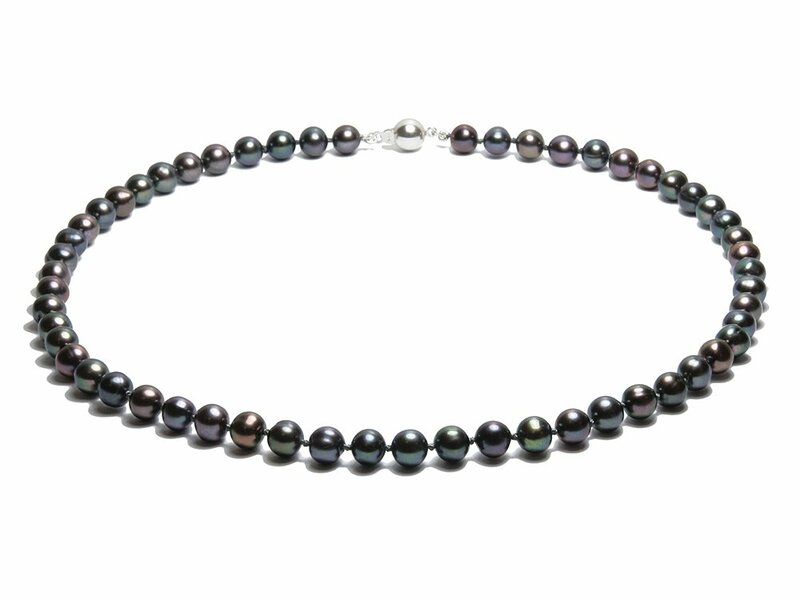 The pearls’ multicolored overtones subtly add spice to this classic piece. A perfect mix of classic and daring.